Many, if not all, of us have had the unfortunate experience of being dehydrated at some point in our lives. Whether the experience was when you were a child playing sports with your friends, or a self-negligent working adult who has had only coffee by the end of their workday - we have all been there. The World Health Organization defines dehydration as the condition that results from excessive loss of body water. In most of the developed world, there are easy solutions to rectify dehydration. For mild to moderate dehydration, a person can go to their sink and drink a glass of water or walk down the street to a convenience store that stocks bottles of water and sports drinks. For severe dehydration, a person can seek professional medical care. In the developing world, these “easy fixes” aren’t so easy. 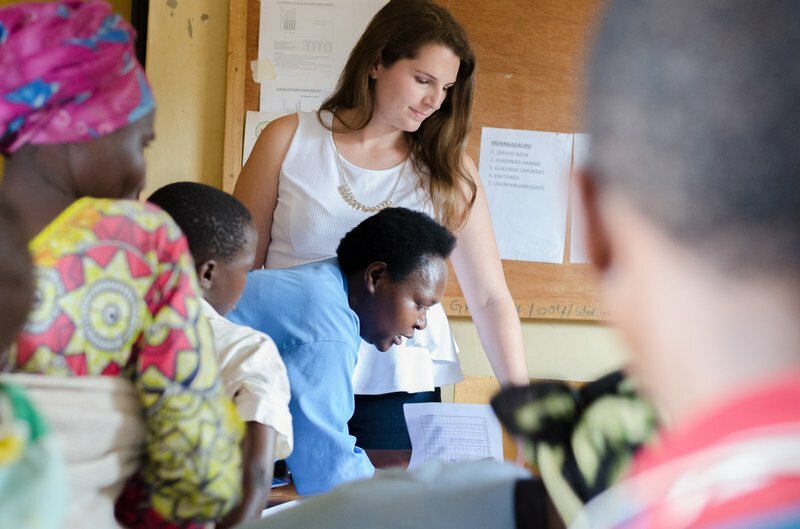 As a Maternal and Child Health Volunteer in Rwanda, I work at a health center in a rural village. Rwanda has an organized health care system. There are health centers in the rural villages and hospitals in the larger district towns. Health centers offer a wide range of educational health topics to different focus groups. At my health center, I work with a group of women, with the help of my counterpart, Theonestine, to educate them on maternal and child healthcare interventions. On this specific day, we discussed oral re-hydration salts (ORS) and the role it plays in treating dehydration in young children and adults. Many cases of dehydration are caused by frequent bouts of diarrhea in children and adults. United Nations Agencies in Rwanda state that, “The major cause of mortality among children is malaria, followed by anemia, acute respiratory infection, and diarrhea.” Diarrhea can be caused by a number of things, including ingestion of contaminated food or water, gastrointestinal parasites, and other common sicknesses. Because diarrhea is so prevalent an affliction in children, it is clear to see that intervention is needed at a grassroots level. The mothers were instructed to mix the solution together until all of the ingredients dissolved. We instructed that a child should ingest one cup (about 200ml) of ORS for every loose stool, and an adult, two cups every loose stool. The goals of this lesson, and of this mother’s group in general, are to help the mothers learn about positive health interventions that they can apply to themselves and their families. Since January 2017, we have covered lessons on proper nutrition for the child and adult, hand hygiene, water sanitation, malaria prevention, and much more. The hope is that we can create sustainable change through giving the mothers the health education they need. So the next time you or your child has an unfortunate bout of diarrhea, use this information to your advantage. These cheap ingredients can be found in many American households. Think about the mothers in rural Rwanda, who are treating their families and themselves the same way as you - with homemade ORS. 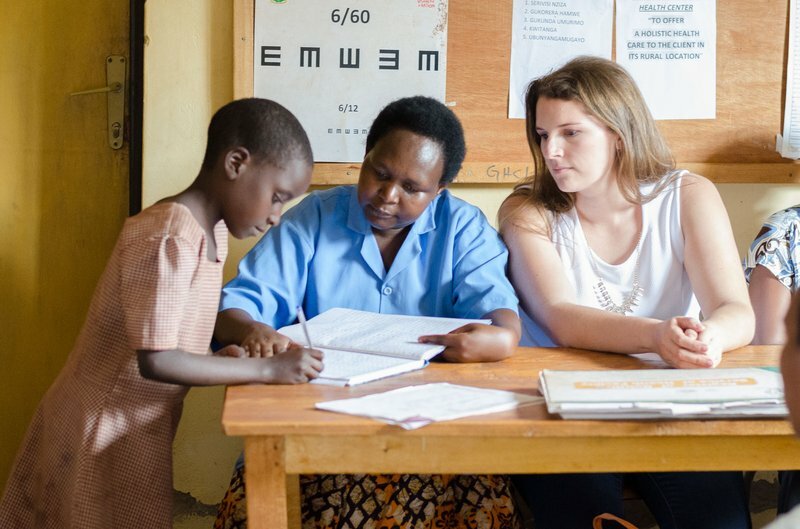 Caroline Burns is a Maternal and Child Health Volunteer in Rwanda. She is a registered nurse and is from Rhode Island.